threading a needle through time. a seed in the arms of the wind. 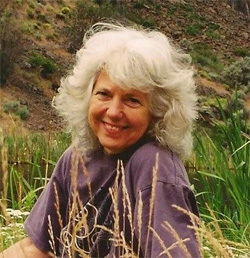 Carol Ladas-Gaskin, Hakomi certified therapist, teacher and trainer, is the author of Instant Stress Relief, co-author of Mindfulness Centered Therapies, an integrated approach and first place winner in Poetry in the Pacific Northwest Writers Association annual literary competition (2000). Her individual poems have been published in several anthologies as well. Unfurling, by Carol Ladas-Gaskin, is a collection of poems inspired by her life in the forests of British Columbia, her encounters with nature and experiences of personal healing. please click here to order by email.